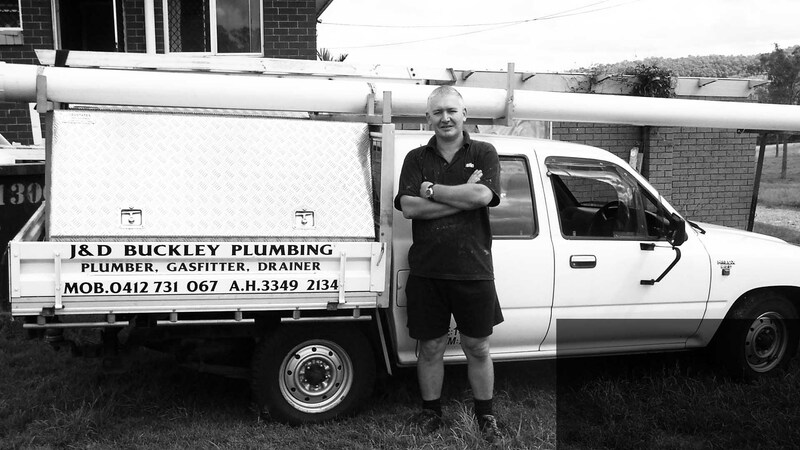 I am writing to you to thank you for the great job you did making the tool boxes for my ute. Since the installation of the tool boxes, I have found my tools much easier to manage in that they are easily located and accessible. This is saving both my time and my back. The division of materials into compartments makes them highly visible and I can see at a glance which materials require reordering for up and coming jobs. I find the quality of workmanship to be of a very high standard and the price to be very reasonable. I have had many tradesmen and other people look and comment on my toolboxes, and I have gladly recommended Austates to them. We have been dealing with Syd and Steven for many years, right from the beginning when they first started their own business. 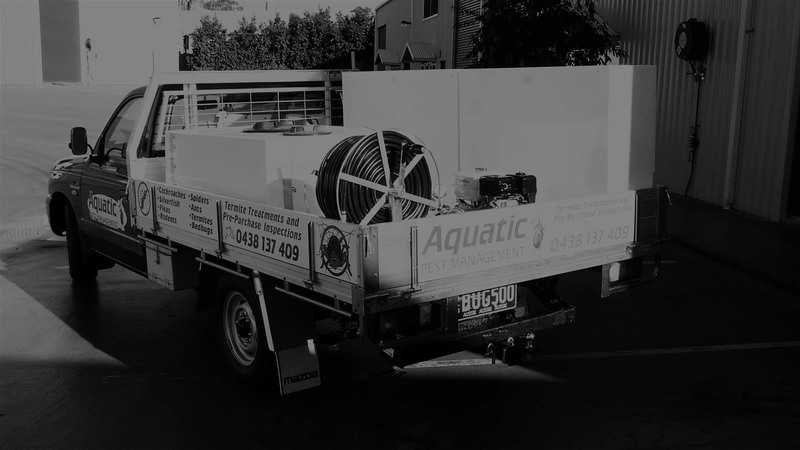 Over this time we have set up many vehicles to do every pest control function. We have found their equipment to be reliable and durable. If there have been any problems with the equipment they would do their best to get us back on the road as quickly as possible. During the time that we have dealt with Austates we must have bought some of virtually any product that they have made or sold. Many of these products have been innovative, time saving and user friendly in the process in our work. I believe that the price has always been reasonable for the high quality products available. I have used many products over the years but have found Austates to have the most comprehensive and high quality range of application equipment available. When I purchase equipment I need to be sure that is durable and can be fixed if something goes wrong. Only Austates has the parts and backup I expect. Technical trial work at Bayer needs to be precise and often requires equipment to be modified or specially built. Because Austates build and service their own equipment, they know what works and what doesn't. I know I will always find an answer when I speak to Syd and Steve. That's why I keep coming back.